Dragon Within. The circle of life. Everyone has a story. That’s what makes each of us unique – special. And each of us, I believe, has a dragon within. 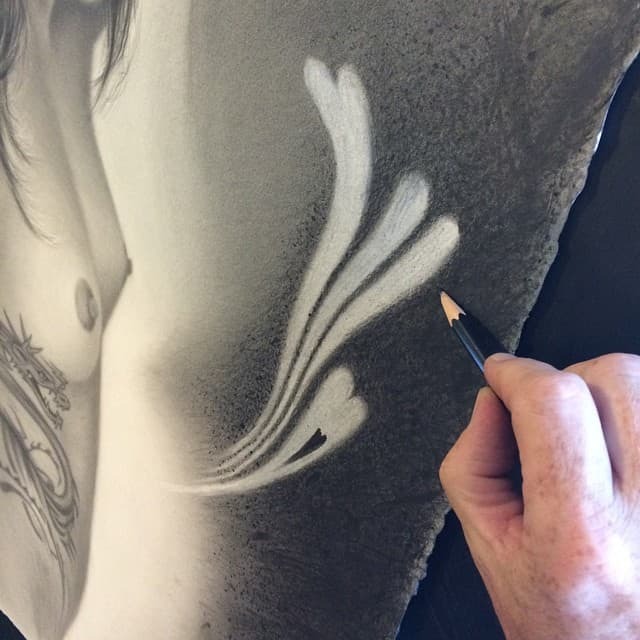 My newest graphite original “The Dragon Within” shares a beautiful story about a young mother, the lady with the dragon tattoo, who lost her child, who would have been born in the Year of the Dragon (2012). The shadow tells the story of her lost child. Her dragon tattoo serves as a reminder of her lost son. The dragon’s breath reveals three hearts: one with a hole in it, one broken, one returning to the mother, completing the circle of life. I wanted to work with model/muse Jessica Harley Rosalie Diaz since our meeting a couple years ago. She’s a fantastic model that I met through the goddess collective here in Las Vegas. 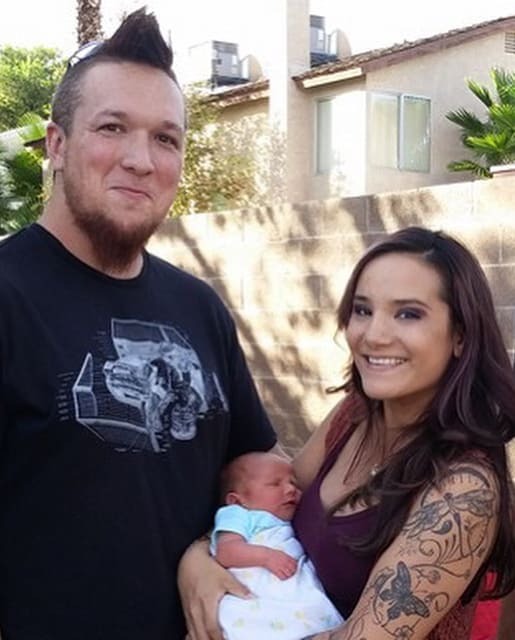 Special congrats to Russel and Jessica on birth of their new child. The circle of life continues. At the easel… Dragon Within in process. Visit ADCookArt.com to add DRAGON WITHIN to your collection as a beautiful canvas wall print, framed print or collectible.